The number single-family homes sold in Lynn, Massachusetts declined 18.8 percent in April 2014 relative to April 2013, according to data compiled by the Massachusetts Association of Realtors. There were 26 closed homes sales in April 2014, compared to 32 in April of last year. Meanwhile, pending sales in April increased by 13.7 percent. There were 58 pending sales in April 2014 and 51 in April 2013. Through the first four months of the year, both pending and closed sales numbers were higher than during that same period in 2013. There were 175 pending sales through April 2014 compared to 147 through April 2013, an increase of 19 percent. As for closed sales, there were 120 sales through April 2014 compared to 108 during the same period in 2013, an increase of 11.1 percent. 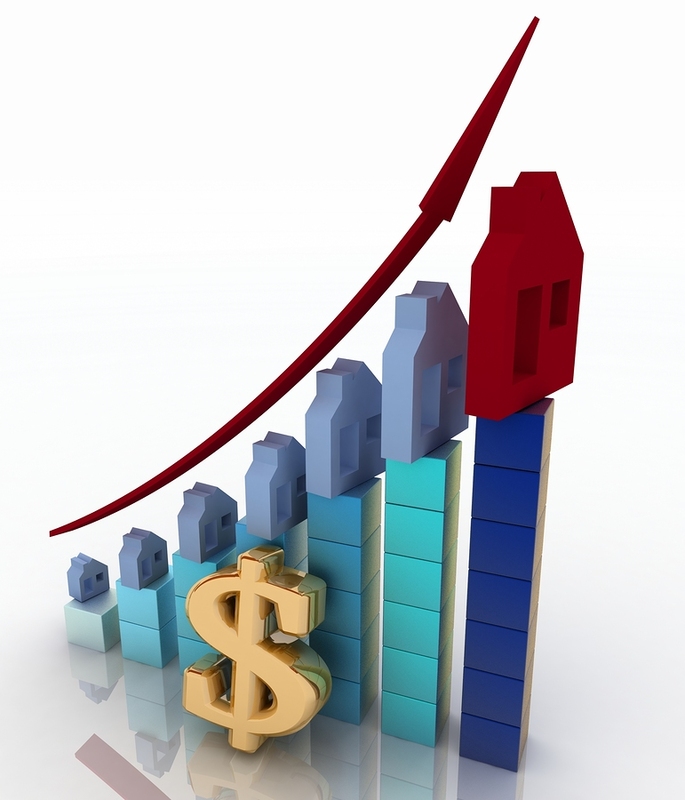 The median single-family home price in April was $234,135, up from $215,000 in April 2013, an 8.9 percent increase. Lynn, MA single-family property prices increased 12.9 percent over the first four months of the year compared to that same period in 2013. The median price through April was $237,000. Through the first four months of 2013, the median price was $210,000. Home buyers had less homes for sale to choose from. Real-estate inventory in Lynn for single-family homes in April declined 43.3 percent from 2013 to 2014. The months supply of inventory also decreased, going down 51.4 percent. There was 2.1 months supply in April and 4.3 months supply in April 2013. On the other hand, the number of new listings in April jumped 23.1 percent from 65 new single-family listings in April 2013 to 80 in April 2014. The average number of days on the market for a single-family house in Lynn declined 52 percent, and homes sold for 95.4 percent of the original list price in April. Single-family properties sold for 95.8 percent of the original list price during the first four months of 2014. There were nine condominiums sold in Lynn in April 2014, up 50 percent from the six sold in April of last year. Through the first four months of the year there were 37 condos sold, a 19.4 percent increase from 31 units sold from January 2013 to April 2013. There were 23 pending sales in April, a 1,050 percent increase from two pending condo sales in April 2013. Through April, pending condo sales rose by 61.8 percent compared to the first four months of 2013. There were 55 pending condo sales through April compared to 34 during that same period in 2013. The median price of the nine condos sold in April was $148,000, up 51 percent from the median price of $98,000 in April 2013. The median condo price was $135,000 through April compared to $107,500 during the first four months of 2013. Condominium inventory in April declined 28.8 percent from 2013 to 2014. There were 42 condos on the market in April 2014, compared to 59 in April 2013. Months supply of inventory in April declined 35.8 percent, going from 6.4 to 4.1; however, new condo listings increased 45 percent. There were 29 new condo listings in April compared to 20 in April 2013. Through April, there were 71 new listings, a 31.5 percent increase from the 54 new listings through the first four months of 2013. The average number of days on the market for condos increased 34.5 percent in April and 1.6 percent during the first four months of the year. The nine condo units sold in April sold for 94.3 percent of the original list price, and the 37 units sold from January to April also sold for 94.3 percent of the original list price.